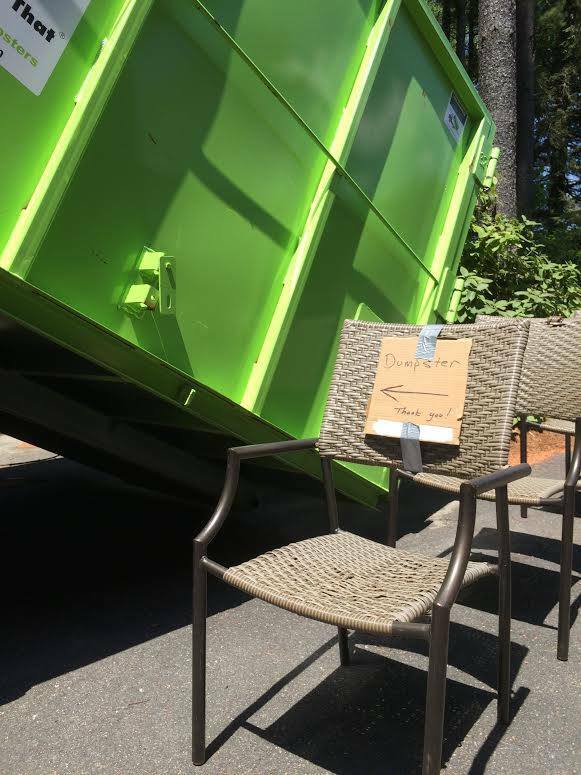 wachusettdumpsterrental: Question Of The Week: Do I Need To Be Home For My Dumpster Delivery? Question Of The Week: Do I Need To Be Home For My Dumpster Delivery? 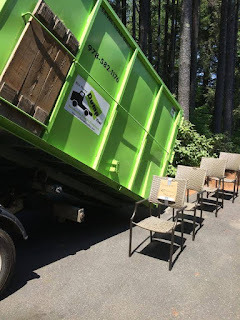 Do I need to be home for my dumpster rental delivery? This is a common question that we get asked by our customers. The answer is no. How great is that? 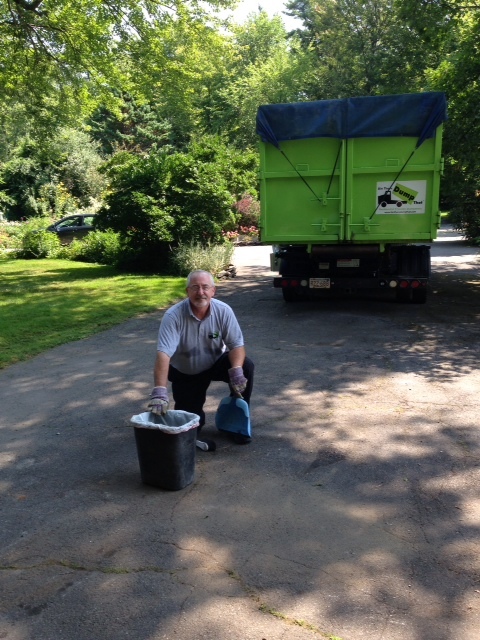 No need to wait around for us to show up with your residential friendly bin rental. 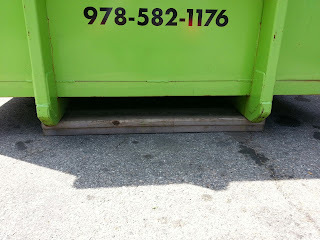 When you call us to make a reservation on a bin we will collect payment information and placement instructions. 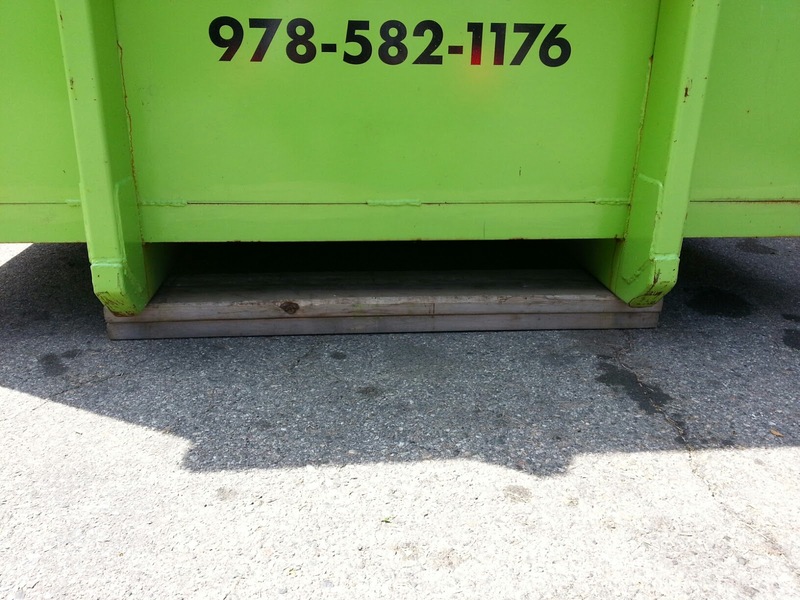 This allows us to confirm the rental and deliver your bin to the preferred location without needing anyone to be onsite. Feel free to leave us a marker as to where you would like the bin placed, and we will make sure that it's there waiting for you when you get home, and ready for your project at hand. With our property protection guarantee, our skilled uniformed drivers will lay down protective boards before the bin is placed in the desired spot. 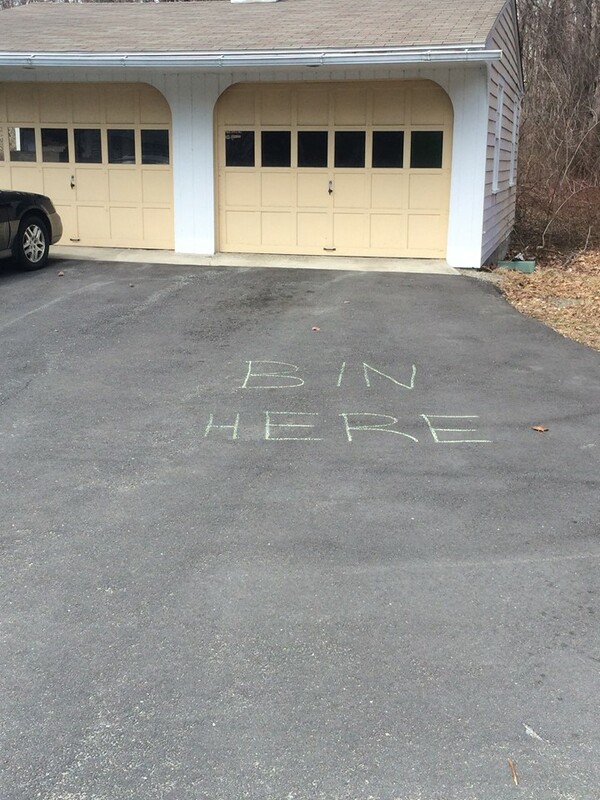 The protective boards help to evenly disperse the weight of the bin, as well as to ensure that the surface of your driveway will be free from any damage. And finally when it comes time to pick up your bin rental as scheduled, our drivers will tarp and load the bin for transportation, then sweep up the area around where the bin had been placed to make sure no loose debris are left behind. 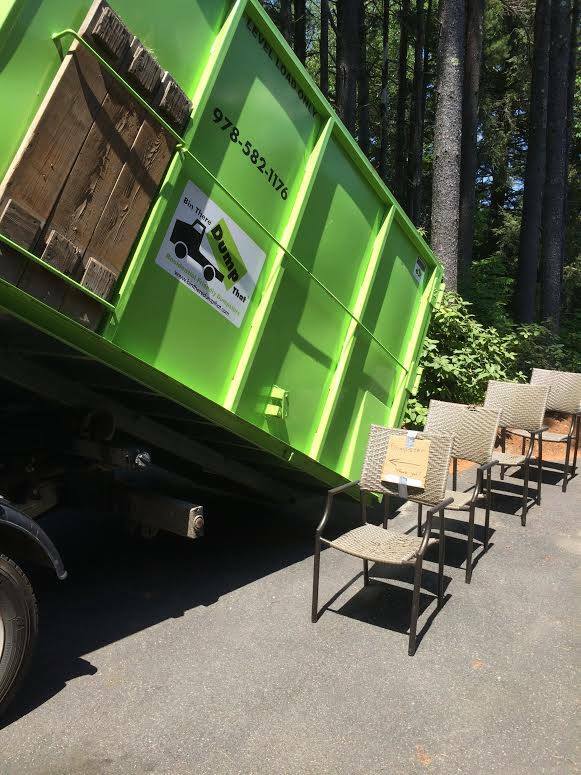 Please give us a call or contact us online with any questions, or if you would like to schedule a reservation on a bin rental.